The Canadian Music Hall of Fame was established by CARAS in 1978 to acknowledge artists that have made an outstanding contribution to the international recognition of Canadian music. Hart will join the ranks of Canadian music icons including Anne Murray, Joni Mitchell, k.d. 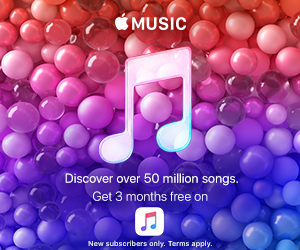 lang, Leonard Cohen, Neil Young, Oscar Peterson, RUSH, The Guess Who, The Tragically Hip, and Shania Twain. A new exhibition honouring Hart, in partnership with CARAS, will launch at Studio Bell, home of the National Music Centre in Calgary. In 1983, Hart released his debut album, First Offense, which took off in Canada, the U.S. and internationally, becoming a monumental success. The album gave the world the iconic song “Sunglasses at Night,” and the video for the song was both a staple on MTV and won the first-ever JUNO Award for Best Video in 1984. The following year, Hart released his sophomore album, Boy In The Box, which achieved Diamond status certification (1 million-plus sales) faster than any other Canadian artist in history. The album had four hit singles, including “Never Surrender,” which was number one in Canada for nine weeks and won Single of the Year at the 1985 JUNO Awards. 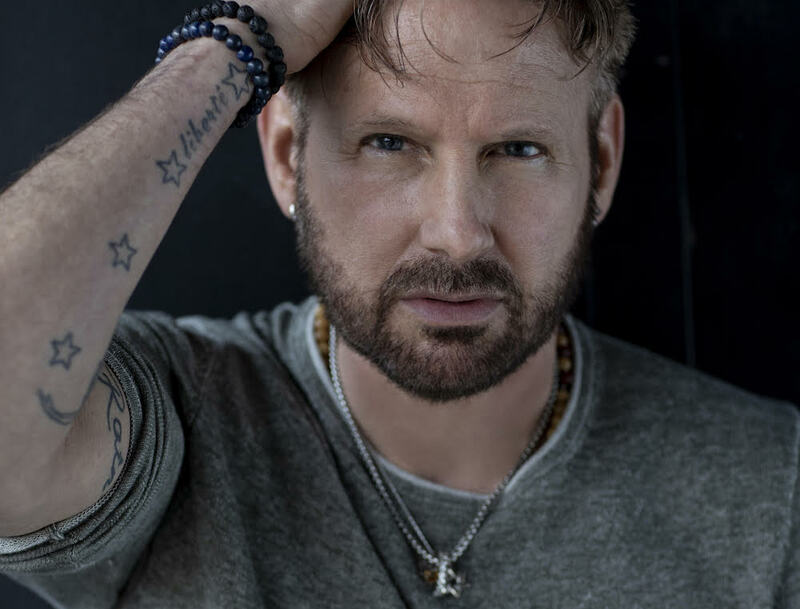 Today, Corey Hart releases “Dreaming Time Again,” the first official single from his forthcoming EP of the same name, produced by the legendary Bob Ezrin. The Dreaming Time Again EP, releasing on May 3, 2019 is Hart’s first new music in 20 years and comes ahead of his cross-Canada Never Surrender Tour set to begin May 31 (his birthday) in St. John’s, NFLD. Tickets for the Never Surrender Tour are available at www.coreyhart.com and all will include a free download of the Dreaming Time Again EP. Watch the official video for “Dreaming Time Again” here. Milestones: Corey Hart, a new exhibition at Studio Bell – the physical home to the Canadian Music Hall of Fame in Calgary, Alberta – opens on March 22, 2019 and will run until October 2019. It captures the stories behind some of Hart’s biggest career breakthroughs and features memorable artifacts from the singer-songwriter’s past, including handwritten lyric books and the signature Wayfarer sunglasses that he wore in his “Sunglasses at Night” video. Bonus fan messages provided by Hart will be sprinkled throughout the exhibition and can be viewed using interactive “sunglasses”. The 48th annual JUNO Awards and JUNO Week 2019 will be hosted in London from March 11 through March 17, 2019, culminating in The JUNO Awards, on Sunday, March 17, at Budweiser Gardens, broadcast live at 8 PM ET on CBC, CBC Radio, on the free CBC Gem streaming service in Canada, and globally at cbcmusic.ca/junos. The National Music Centre (NMC) is a national catalyst for discovery, innovation and renewal through music. In its new home at Studio Bell, NMC is preserving and celebrating Canada’s music story and inspiring a new generation of music lovers through programming that includes on-site and outreach education programs, performances, artist incubation, and exhibitions. For more information, please visit nmc.ca. The Canadian Music Hall of Fame was established in 1978 and recognizes Canadian artists that have attained commercial success while having a positive impact on the Canadian music scene here at home and around the world. Studio Bell, home of the National Music Centre in Calgary, is the physical home to the Canadian Music Hall of Fame collection. NMC works closely with the Canadian Academy of Recording Arts and Sciences (CARAS) to collect and exhibit items within the collection. As the governing body for the Hall of Fame, CARAS makes annual inductions in the artist, industry, and humanitarian categories each year at the JUNO Awards. For more information, please visit canadianmusichalloffame.ca.